Brrr. It’s cold and getting colder. My poor plants have spent most of their days inside and I think they miss the sun. I do too. A bit of snow my accumulate this week, but we’ll see. We got my husband’s old tent down from the attic and set it up on my daughter’s bed. Yep, it’s ALF. She’s loving sleeping in it and thinks she’s pretty cool. This week we are celebrating our daughter’s birthday. She turns 3. Her request for her birthday meal – sweet potatoes and peas. When I asked her what else, she said broccoli and carrots. Hmmm. She wanted typical desserts though – we are making chocolate chip ice cream and number 3 cookies. She has been counting down. There are 2 sleeps to go. What do you have going on this week? Anything tasty on your menu? 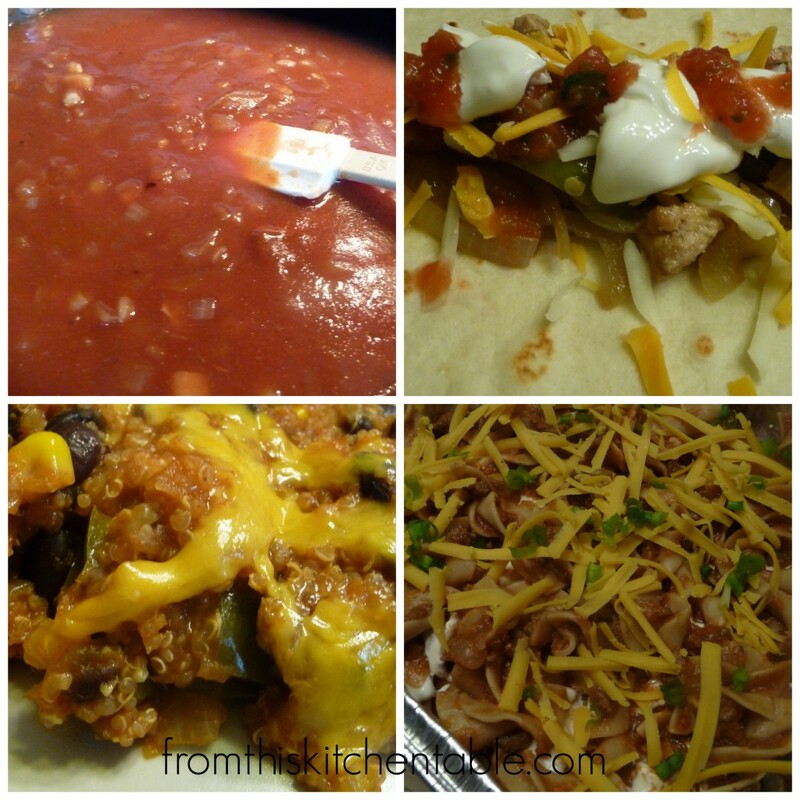 This entry was posted in Menu Pans on February 3, 2014 by Deanna Michaels. Looking forward to seeing the hamburger noodle recipe, sounds like something my kids would enjoy. 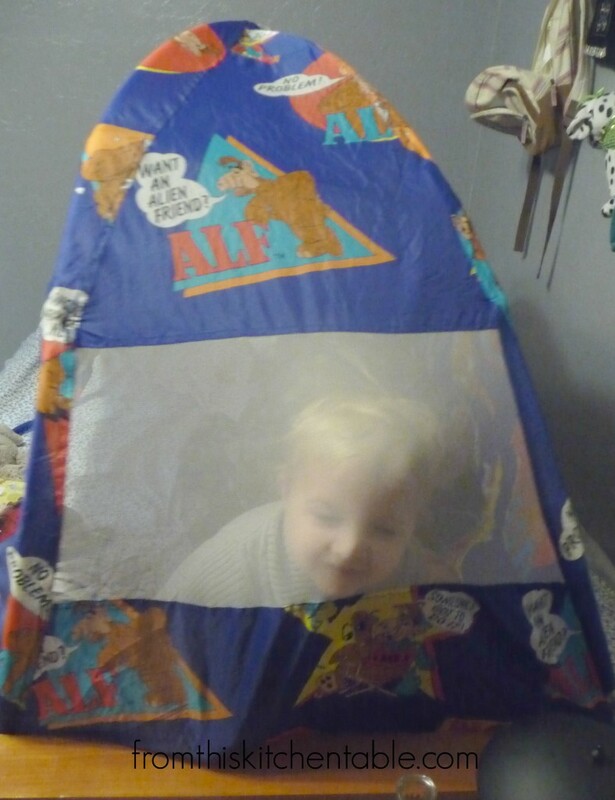 And I love the ALF tent I have my husbands collection of stuffed ALF’s in the attic. 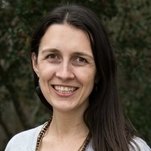 Just found your blog through Janet at Frugal and Focused. Wow – I think I had blocked Alf from my memory! 😉 Hope your daughter has a great birthday!! Ha ha, that’s great! ALF is something else. Thanks, I hope she does do. 🙂 I think she’ll enjoy and a snow storm came through today so she should have a white birthday tomorrow.